In the morning of Nov.16th, the ‘Ancient Hero City, Charming Gyantse – Red River Valley Tour’ tourism promotion organized by the Tourism Bureau of Gyantse County, Shigatse was held in Tibet Hotel. 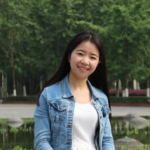 In the tourism promotion, the bureau introduced some theme tours such as Red River Valley Tour, Religious Pilgrimage Tour, and Gyantse Folk Tour and so on. Some specialties such as Gyantse garlic, card pad, milk residue and butter were also hot in this promotion. In addition, the Gyantse Tourism Bureau also focused on the promotion of two tour routes, one is from Lhasa while the other one is from Shigatse. 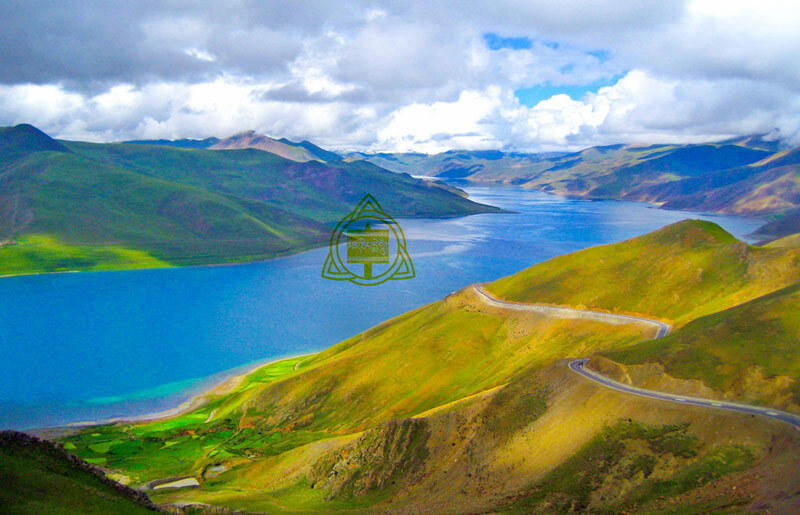 Day01: departure from Lhasa in the morning to Yamdrok Lake, then visit the Karola Glacier and beautiful sightseeing along the way. In the afternoon, visit the Palkhor Monastery and Pala Manor. Overnight in Gyantse County. Day02: departure from Gyantse in the morning to Shigatse city. 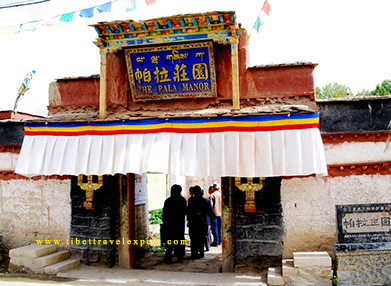 Then visit Tashilhunpo Monastery and enjoy the stunning views on the way back to Lhasa. 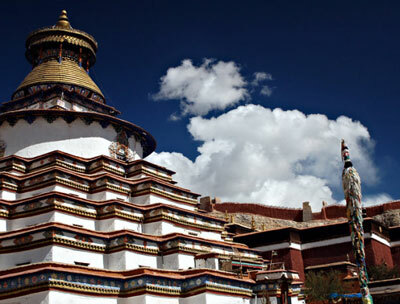 The second route is a one-day tour: departure from Shigatse in the morning to Gyantse. And then visit the Pala Manor, Palkhor Monastery, Gyantse Dzong and so on. Go back Shigatse city before the sunset. More Tibet tours please click here.